After teasing the set last summer, UK duo Cat's Eyes have offered up the details behind their first proper album in five years. We'll have to wait a few months before we can explore their new Treasure House, but the record is due to drop June 3 through RAF/Kobalt Label Services. A press release explains that Horrors frontman Faris Badwan and Rachel Zeffira's latest album together was cut throughout 2015 at Real World Studios with producer Steve Osborne (New Order, Suede). 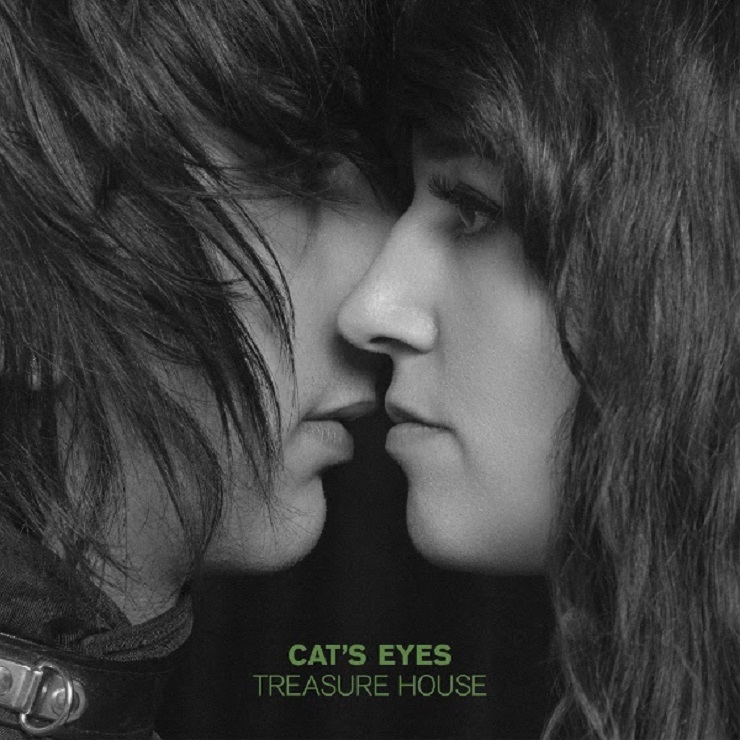 While the band dropped their The Duke of Burgundy soundtrack in 2015, Treasure House is the first proper studio album from Cat's Eyes since their 2011 self-titled debut. Last year, Badwan had called the forthcoming release "very different" from previous Cat's Eyes releases. The 11-song collection is currently being teased with a lyric video for "Chameleon Queen," which comes laced with brass, strings and piano. You'll find the paisley-print piece of pop psychedelia down below, where you'll also discover the tracklist for Treasure House.